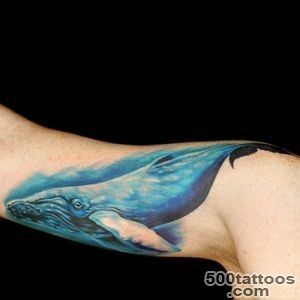 Whales are among the most impressive in size deepwater mammals, causing people reverent and respectful sense of awe. 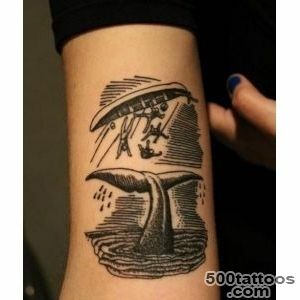 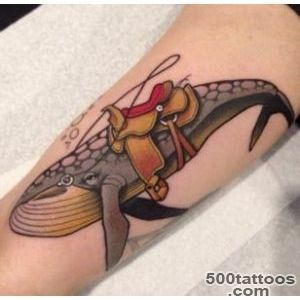 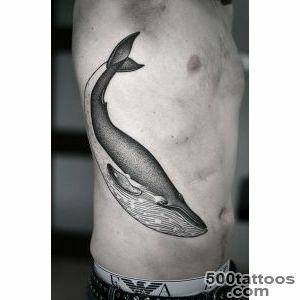 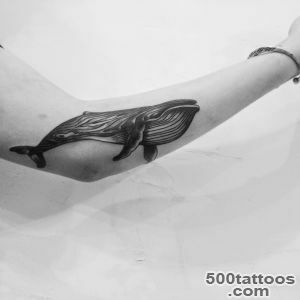 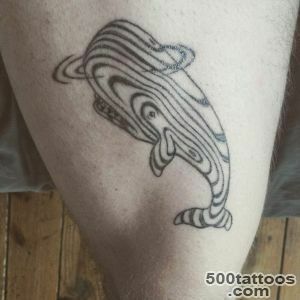 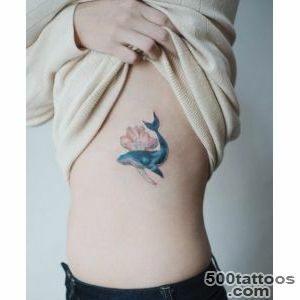 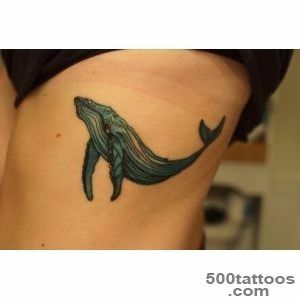 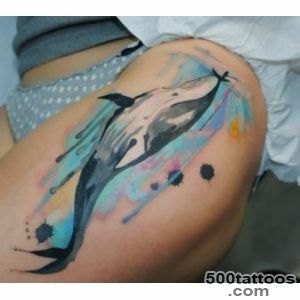 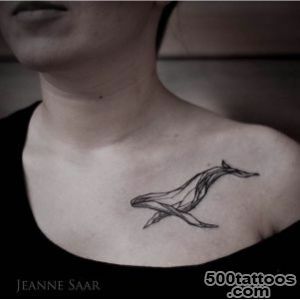 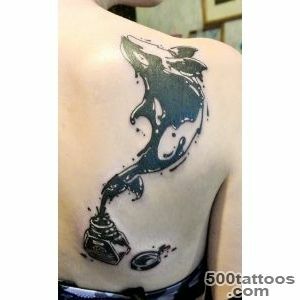 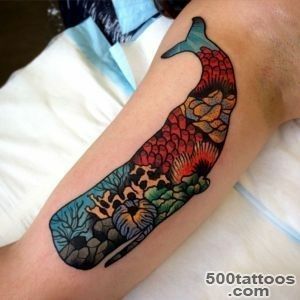 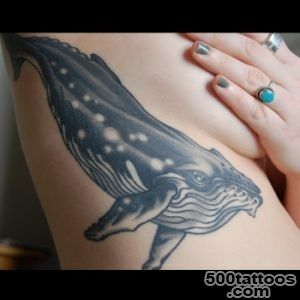 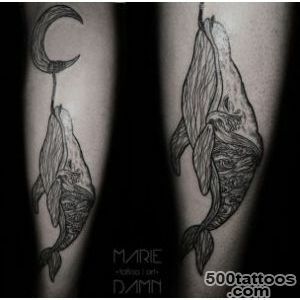 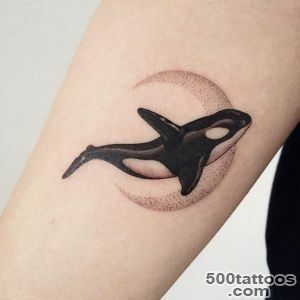 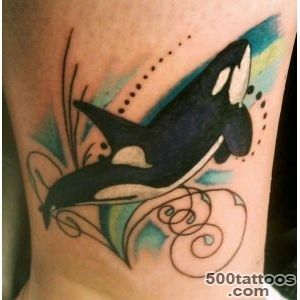 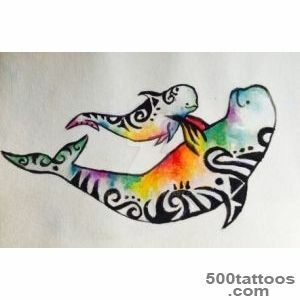 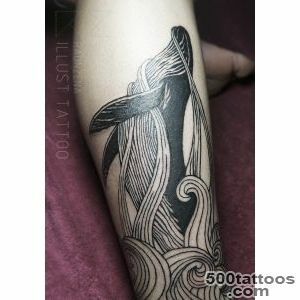 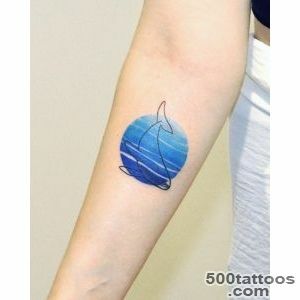 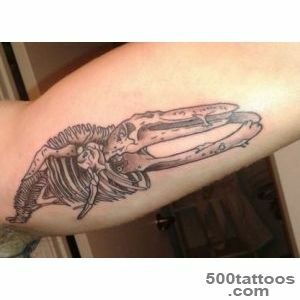 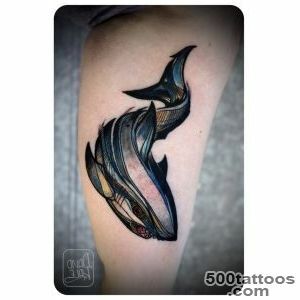 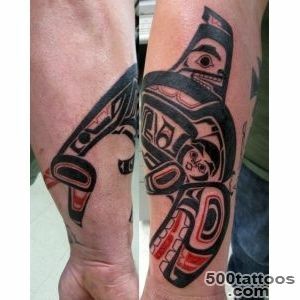 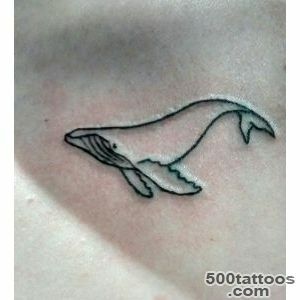 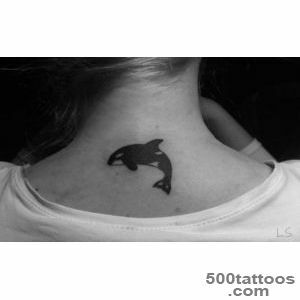 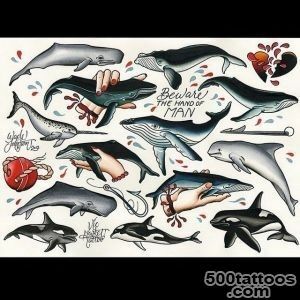 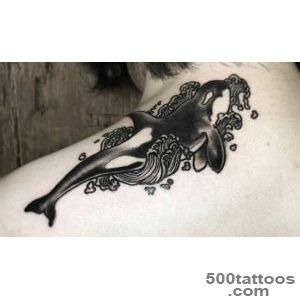 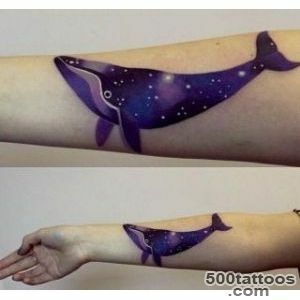 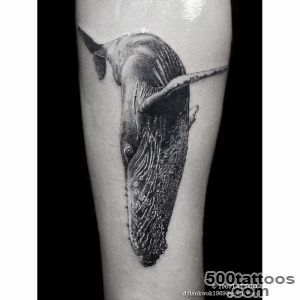 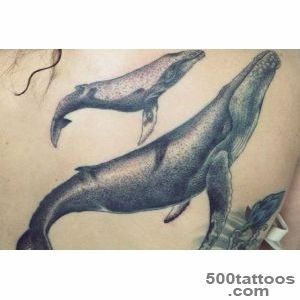 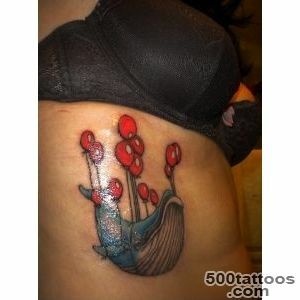 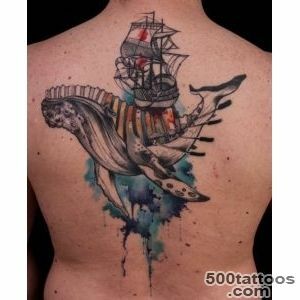 Tattoo kit contains all the properties which humanity has long confers cetaceans. 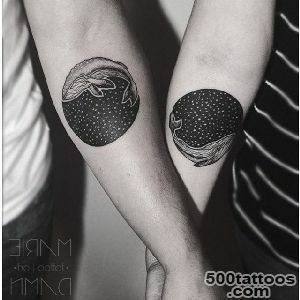 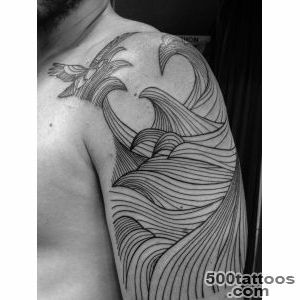 This tattoo is usually associated with the embodiment of power, depth, importance, greatness,freedom, calmness, generosity and eternity. 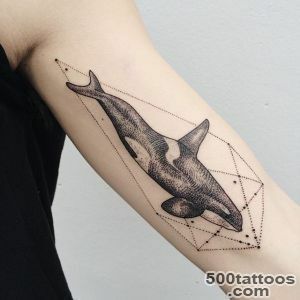 According to the worldview of ancient peoples, whales control the elements of the ocean, and therefore endowed with divine qualities that certainly emphasizes the importance and solidity inherent to the mammal. 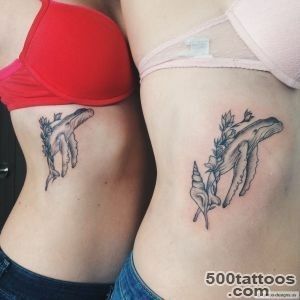 For example, in ancient Greece, there was even a belief in the goddess of the ocean Keto, whose namePresumably, and it was laid in the foundation whales name. 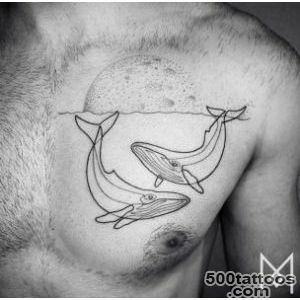 For a long time the whales were perceived by different people as messengers of the gods, whose mission is to restore trampled justice. 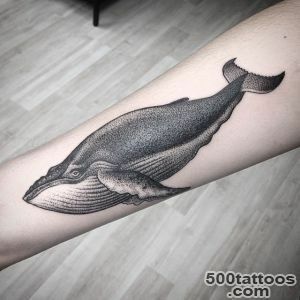 Such worship whales was mainly due to their enormous size and the prolonged absence of information on these animals, people did not know,that whales do not pose danger to them. 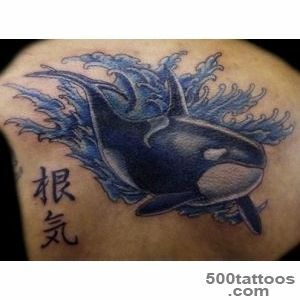 Before the tattoo will be applied to the whale should be aware that the Christian worldview kit associated with the underworld ( enough to remember the biblical story of Jonah, we stayed inside the whale swallowed him for three days ), but at the same time, if you stick to a literal interpretation of this approach,the image of China is the personification of death and then after her revival ( the biblical prophet whale threw to the shore ). 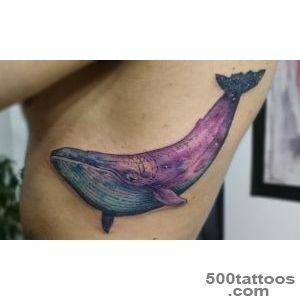 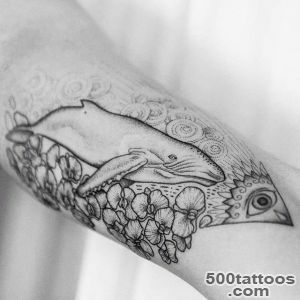 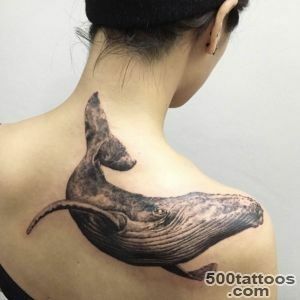 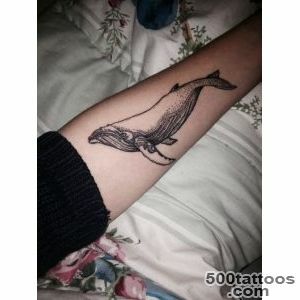 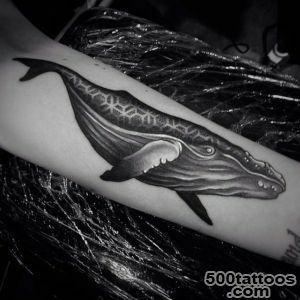 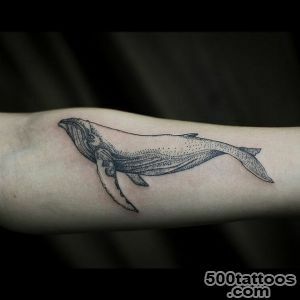 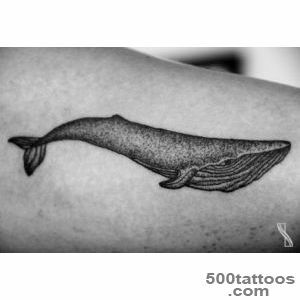 The ancient peoples engaged in sailing, whale image associated with the danger that harbored water element, with its unpredictability and cunning. 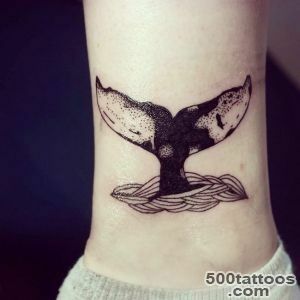 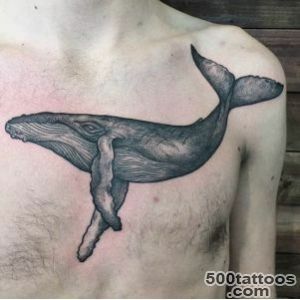 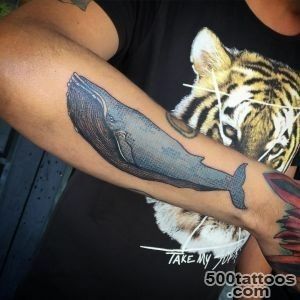 This is due to the factthat sailors believed in the mystical ability of whales to sink a large ship and small sudёnyshki, dragging them into the sea. 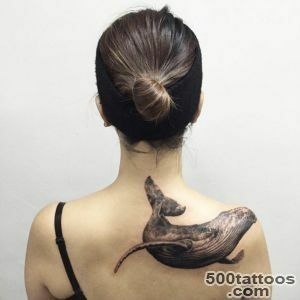 Ancient Tales of the three pillars that hold the earth together with the turtle and elephants, also characterizes the image of China as something cosmic, huge, far from the pettiness, full of grandeur and solidity.Tattoo kit is not only global in solving tasks and thoroughness, but also inner peace, sensitivity, focus on the credibility of the voice of intuition coming from the " depths of consciousness", the presence of the energy of a mystical greatness.